Welcome our Newest Members to our Draft Family! 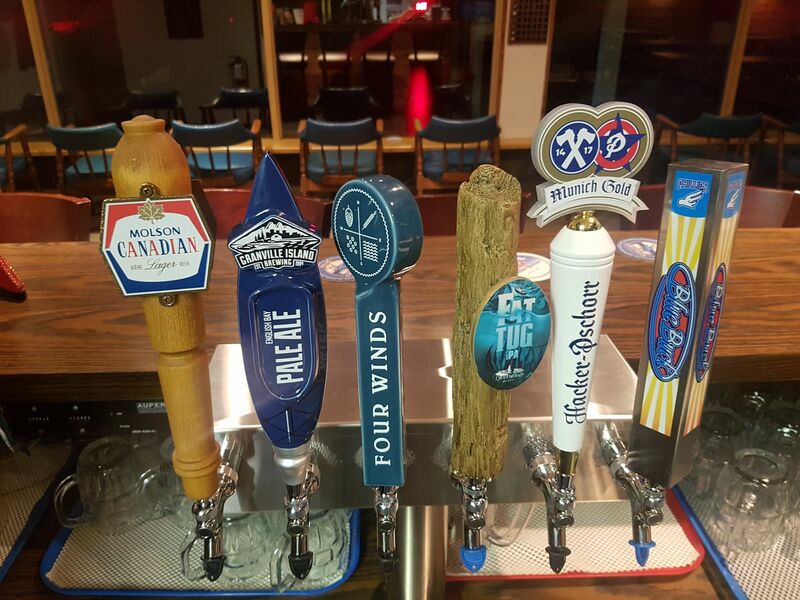 Welcome our three new members to our beer family! 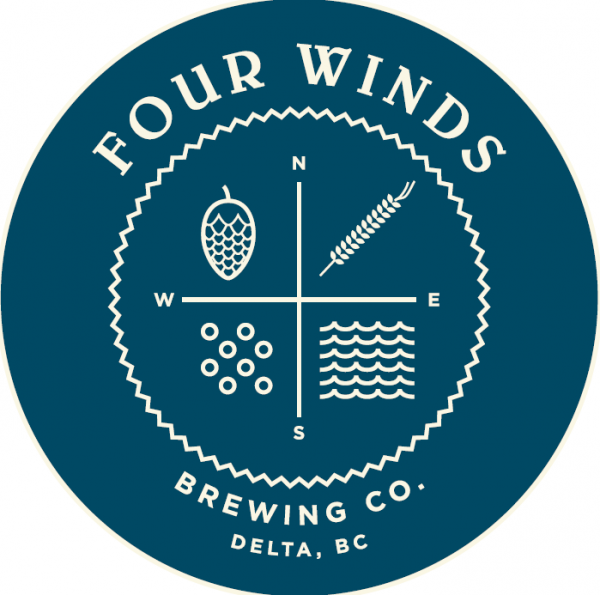 In addition to our 3 great draft beers, Molson Canadian, Granville Island Pale Ale and Driftwood Fat Tug, we are now offering Four Winds Oat Porter, Phillips Blue Buck and Hacker Pschorr Pilsner! 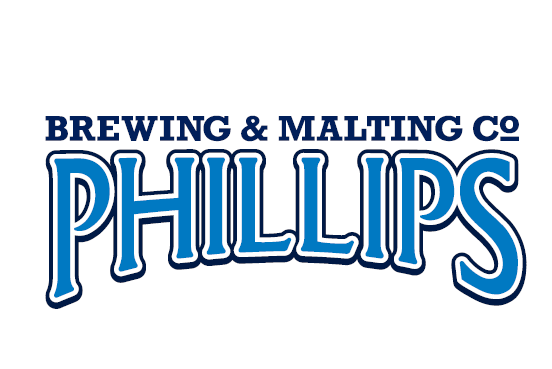 We thank all of our beer reps for their support and look forward to growing a positive relationship throughout the season at many of our events. 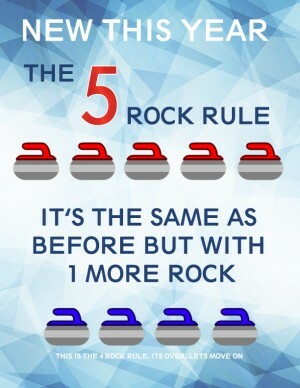 Starting this season we will be following Curling Canada in adopting the 5 Rock Free Guard Zone for our leagues and events. It’s the same concept as the 4 rock rule, just one more rock can be a guard before removal is allowed. Please note, starting on time is very important! Senior Ladies Spiel – Sept 21st & 22nd! 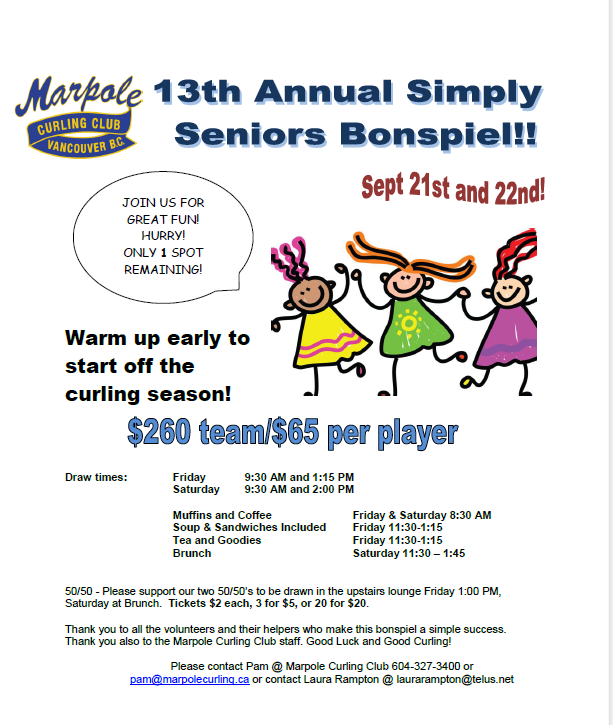 Join us for the 1st event of the season – Marpole Senior Ladies Bonspiel! LOOKING TO CURL? LEAGUE REGISTRATION IS HAPPENING NOW! Curling is a fun team sport! 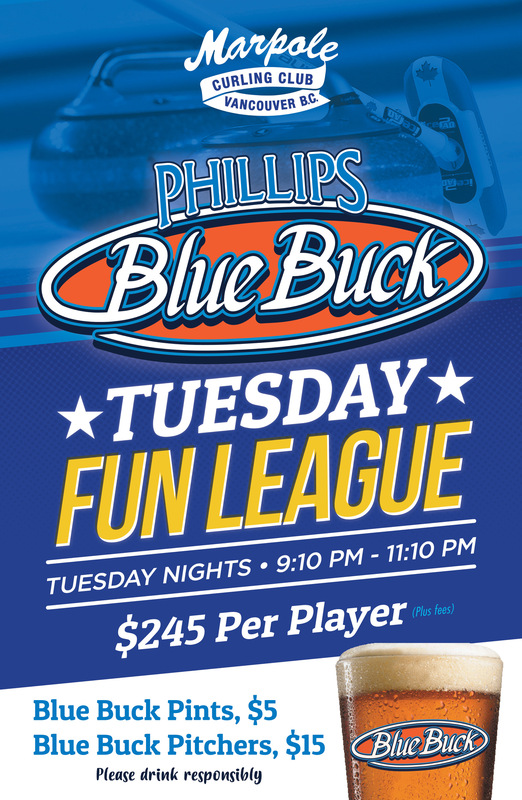 We have a number of leagues looking for players- whether you are an individual or have a team ready to go- click here to go to our league page to find out how to be a part of the Friendly Home of Curling in South Vancouver! Don’t know how to curl or have limited experience? 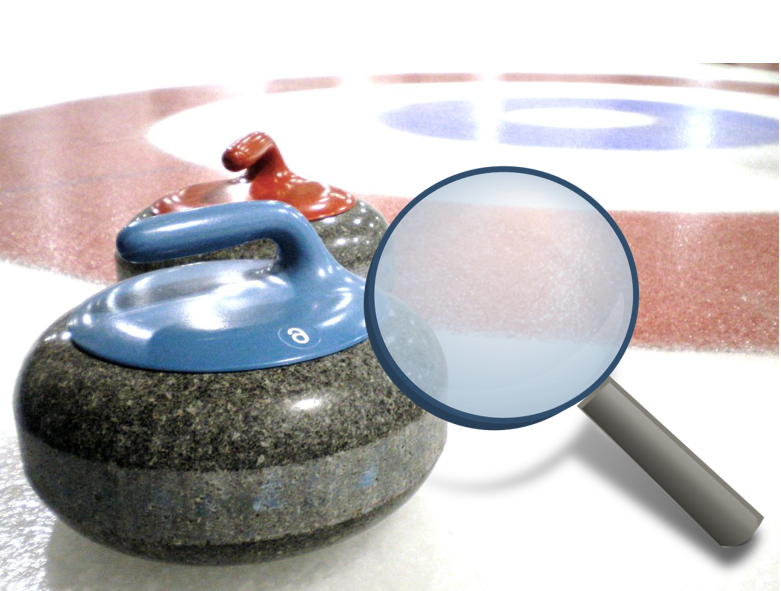 Click here to find out info on our Learn to Curl Clinics – 1st one is Sept 13th at 7pm!